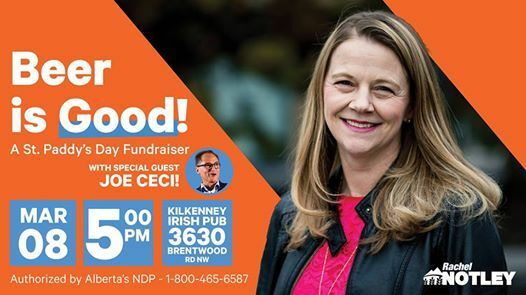 Join us as we kick off the weekend with good beer, good friends, and good conversation -- with some additional GOOD LUCK as we head into the provincial election! 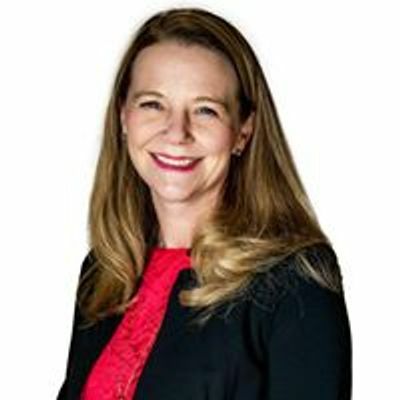 All funds will be directed toward the Calgary-Edgemont Alberta NDP. Kids Bowl Free at Century Sports this Summer! Beer is Good! 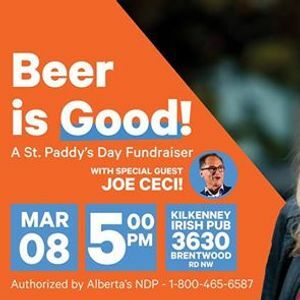 A St. Paddys Fundraiser w/ guest, Joe Ceci!